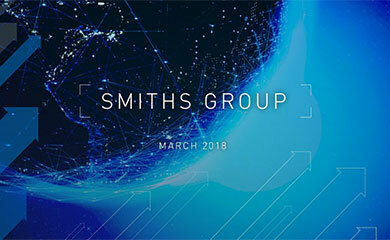 Further to the announcement on 14 November 2018, Smiths Group plc announces its intention to pursue a demerger of the Smiths Medical business and separately list it in the UK. Smiths expects to complete the process during the first half of CY2020, conditional on the approval of Smiths’ shareholders. 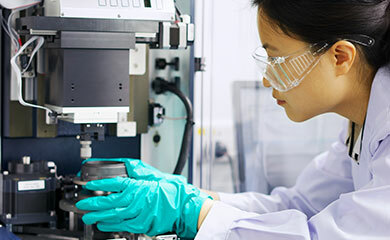 The Board will continue to evaluate all opportunities for value maximisation as the process goes forward, with the overriding objective of continuing to strengthen both Smiths Medical and Smiths in the interests of optimising shareholder value. Focus Smiths Medical on realising its full potential, to capitalise on its leading positions, its large programme of new product launches and value creating opportunities in its rapidly changing market.